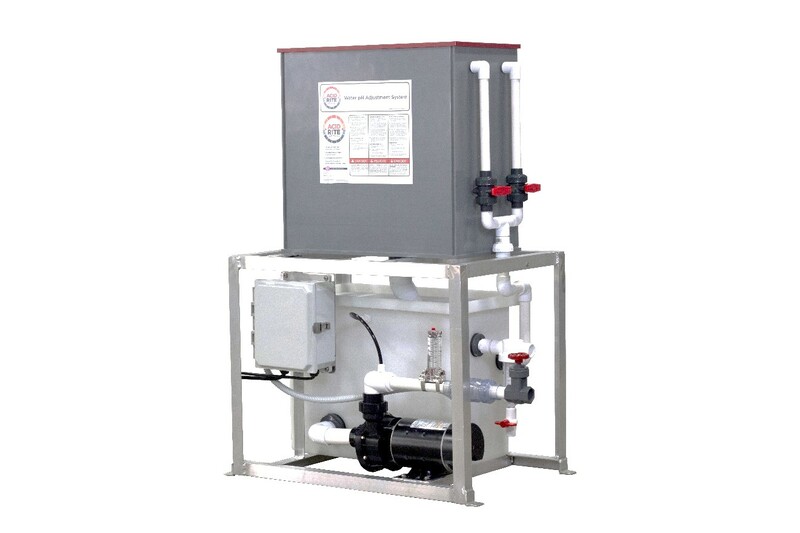 Operators of aquatic facilities know the importance that proper pH holds in maintaining clean, healthy water. Swimmer comfort depends on having pH in balance (7.2 to 7.8) not to mention that it is also a key component in chlorine’s effectiveness in attacking pathogens. Acid addition plays a pivotal role to keep pH in check. Yet, the forms in which it comes and the delivery systems used to administer it can be cumbersome and open to safety concerns. A new acid delivery system from Axiall (Water Treatment Products group), a Westlake Company, is out to change all that. The Model Aquatic Health Code (MAHC) is a common guidepost under which many successful pool operators run their facility. 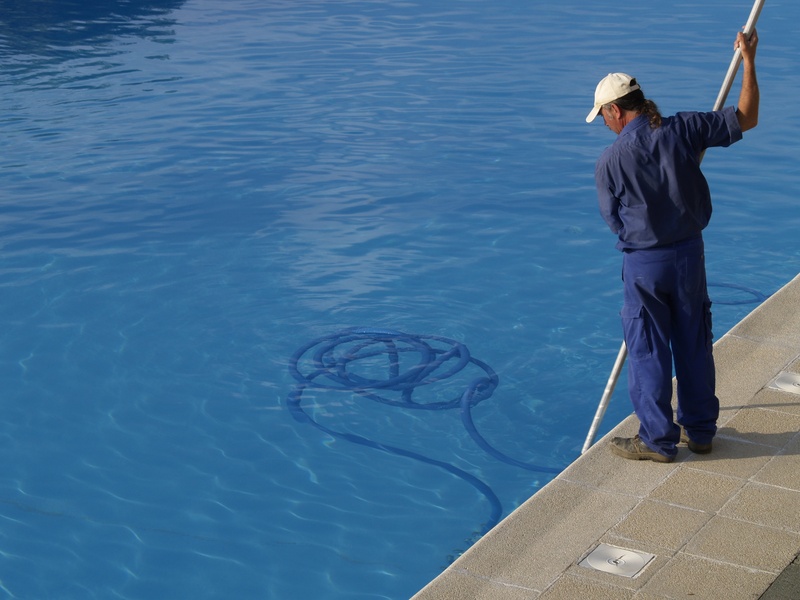 Issued by the Centers for Disease Control and Prevention (CDC) in 2014 to create regulations and standards regarding all types of public recreational water venues across the country, the MAHC simplified a previously complicated process to assist in minimizing the spread of recreational water illnesses at disinfected swimming venues. 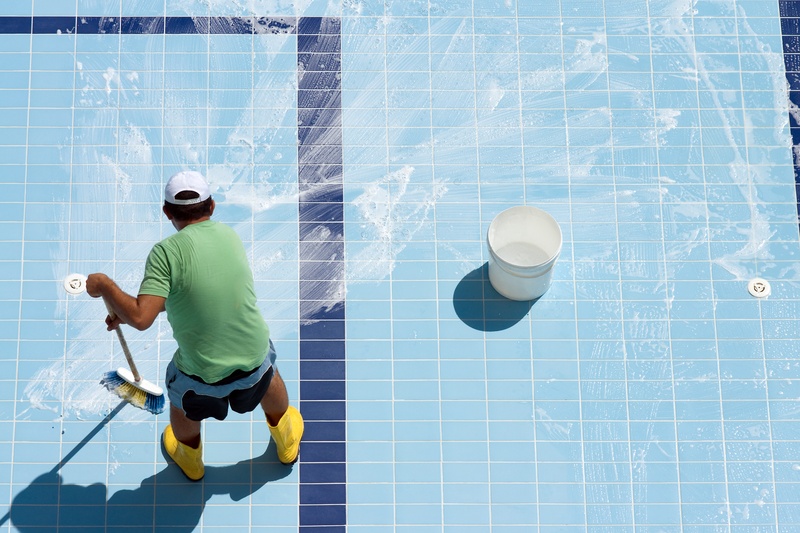 Until 2014, there was no nationwide standard issued by a government agency covering the maintenance of public pools, spas and other recreational water venues.